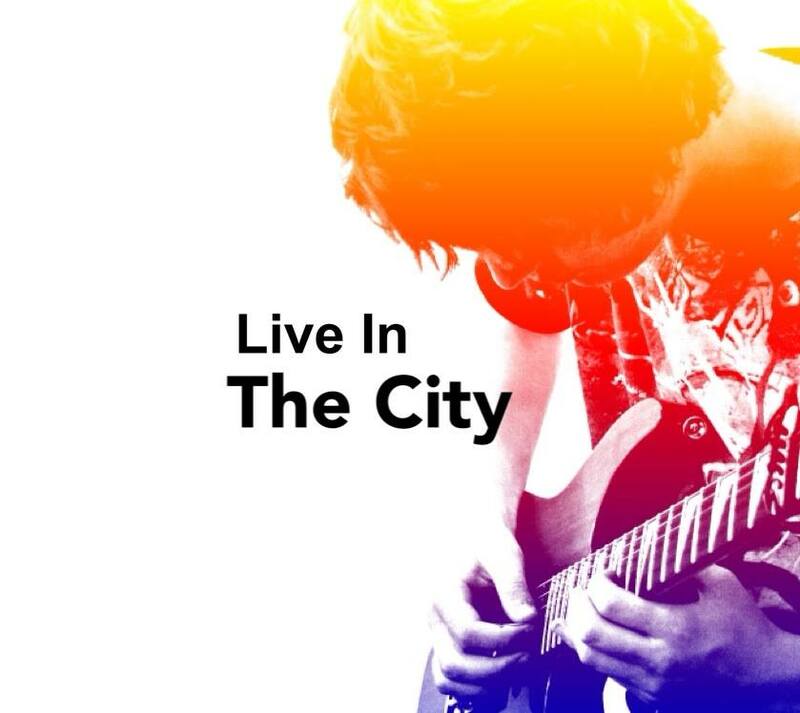 Live In The City is an entertainment show made for North Staffs TV, featuring reviews, interviews, and live performances from the best local talent. Live In The City is a monthly 30 minute music show, made for the new online community TV station North Staffs TV. It features talented local acts from the area, from all genres of the music scene. The show also features the brilliant venues in Newcastle-under-Lyme and Stoke-on-Trent with the first episode featuring winner of The NME Best Midlands Small Venue award for the third time in 2013 – The Sugarmill and The Glebe which won the 6 Towns Radio Pub of the Year Award in January this year. It’s a great way to keep up with the local music scene no matter what style of music you may like and also a great way to get your music heard. The local music scene has some great musicians that struggle to get noticed, this show is to help them get the recognition they deserve. Featuring Lazyeye, Haley Ryan and Merrym’n. Features music from Marc Williams recorded in the North Staffs TV studio, Peterr A filmed at Staffordshire University and Modern Minds who played at the 6 Towns Radio FM Fundraiser at The Sugarmill, Hanley. Features performances from The Motives, Shae and Liam Lavall. The Motives and Shea also speak to Live in the City. Wow. What a great programme with some fantastic!!!!!! music! Shae maunders amazing. any info on when and where she is playing.